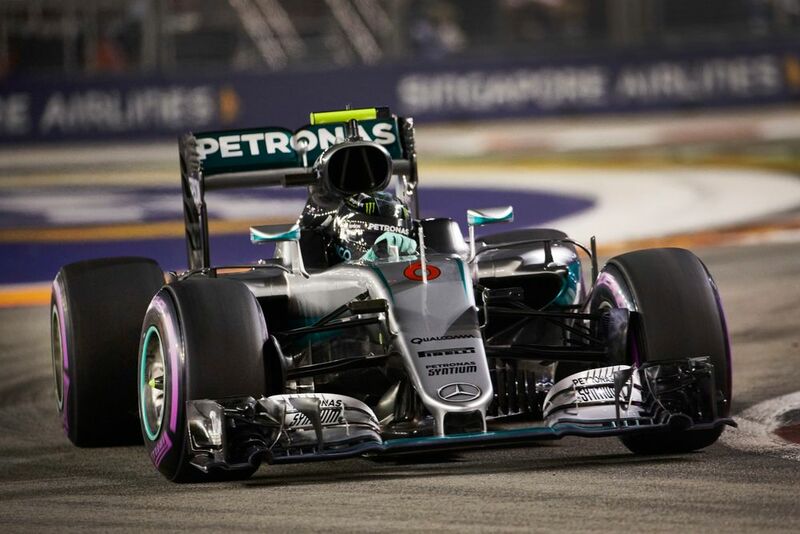 Was this Nico Rosberg’s greatest F1 victory? After taking pole and outqualifying his teammate by over seven-tenths of a second, he led throughout until he came under serious pressure from Daniel Ricciardo on much fresher, faster tyres. 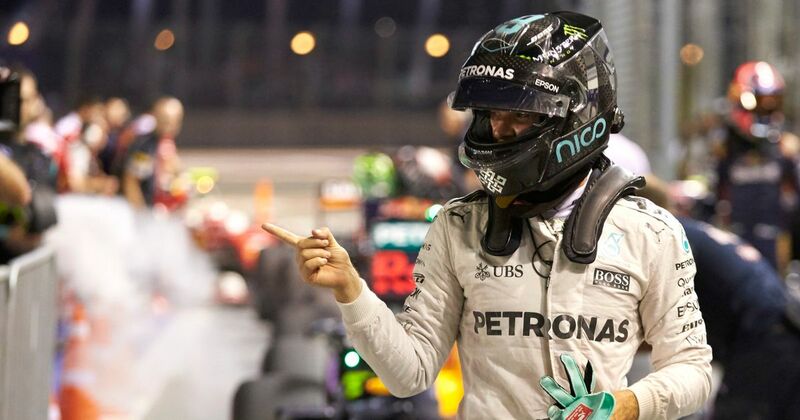 With Ricciardo, that’s usually a recipe for a lunge and a victory, but Rosberg held him off to win and retake the championship lead from Lewis Hamilton. On this day in 2006, Oliver Panis announced his retirement from F1. Now, Panis fans (there must be many of you!) I know what you’re thinking: ‘but Panis retired in 2004!’ Well, yes, he did - from racing. 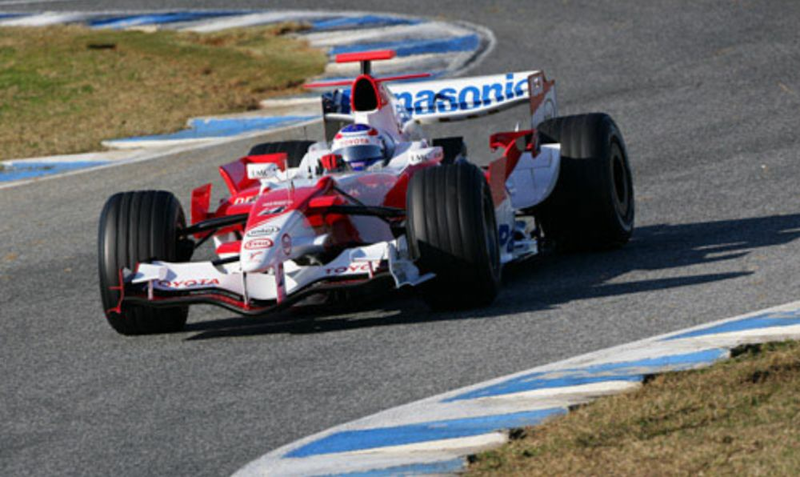 He stayed on as a Toyota test driver (because he was really, really good at it) for a couple more years but decided he wanted to go back to racing in other disciplines. Marc Surer (born 1951) was highly rated when he joined F1 in 1979, but a series of uncompetitive drives - and a couple of massive accidents - meant he could never really capitalise on it. In 1981, Surer set the fastest lap and finished an incredible fourth for Ensign in Brazil, following it up with sixth in Monaco. 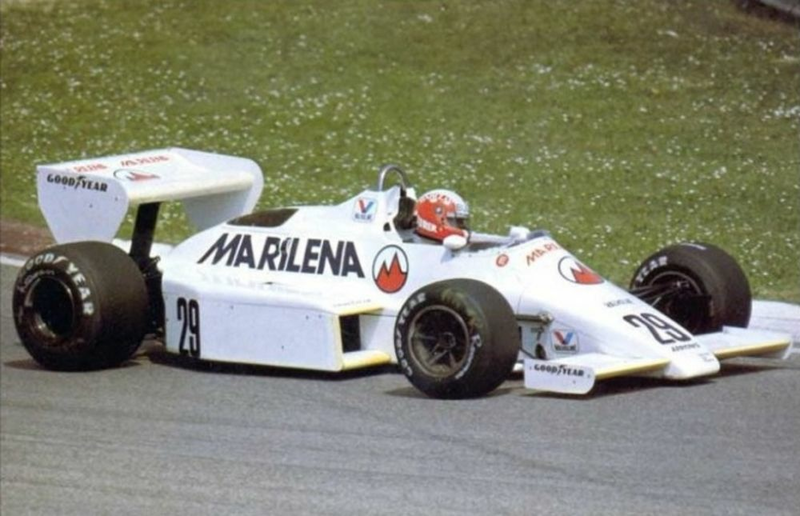 However, three years with Arrows yielded little more than the occasional points score, and it wasn’t until he joined Brabham in 1985 that he really had a top car. Despite showing glimpses of the promise he had in his junior career, more often than not his luck was against him and fourth would be his best result.